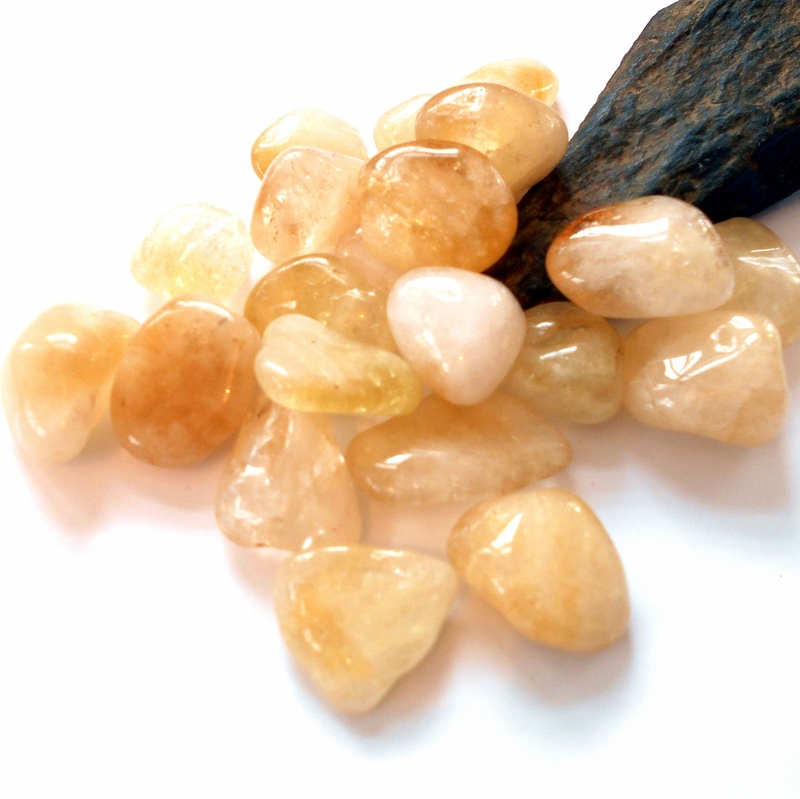 Gorgeous polished golden citrine gemstone to add to your earthegy energy rock collection. Citrine is a November birthstone associated with the solar plexus chakra. 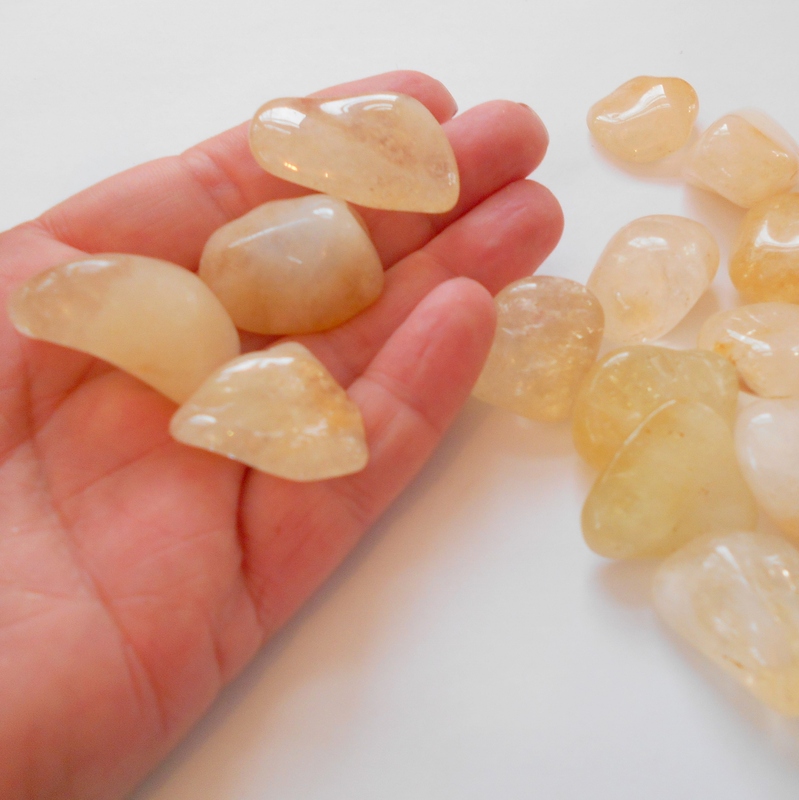 Citrine promotes success and abundance, especially in business. Citrine enhances mental clarity, confidence, happiness, and willpower. It is a stone of manifestation and protection. 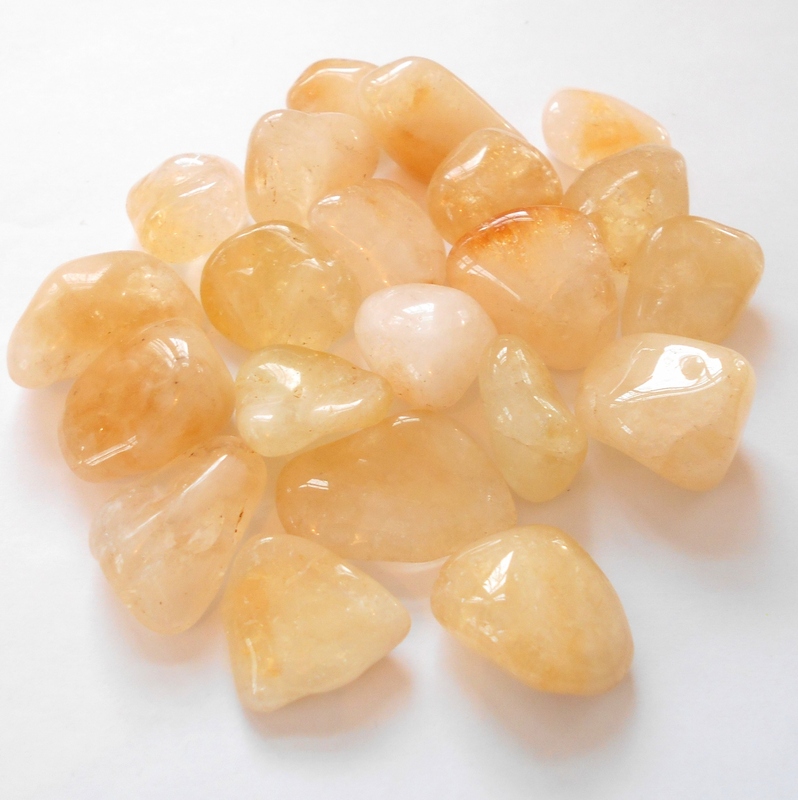 Citrine also aids in digestion and sleep disorders, especially nightmares. Citrine gems are approximately 3/4 inch by 1 1/2 inch and highly polished. These stones were mined in Brazil. Price is for one polished stone.